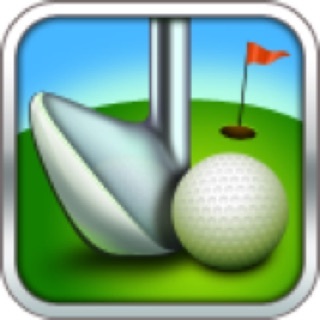 The Original Golf GPS App, with most accurate Golf GPS Coordinates and Golf Course Maps. 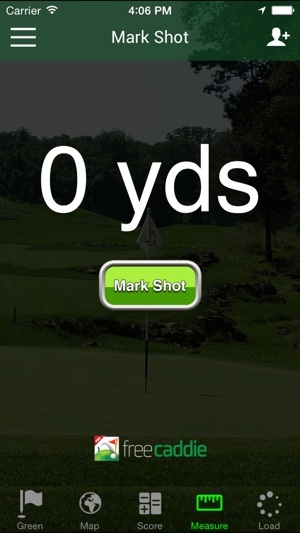 This Golf GPS APP allows you to get the distance to the front, center and back of every green. 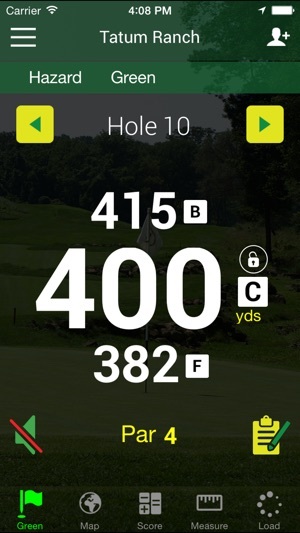 View a list of distances to all marked features on a hole. 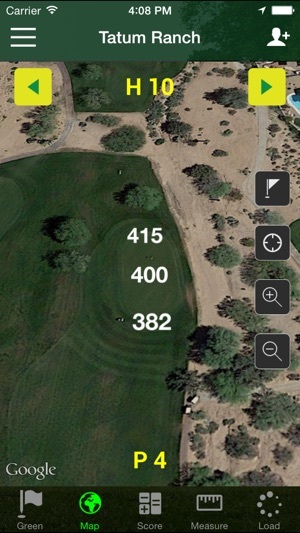 View every hole using the properly rotated Golf Course maps. Pan the map to see the distance to any point on the hole. Measure the length of that drive off of the tee! 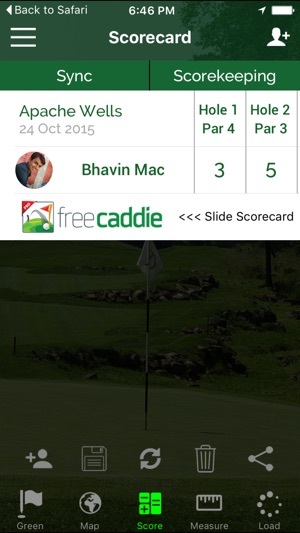 Track your score and statistics, then upload them to freecaddie.com and analyze your game! 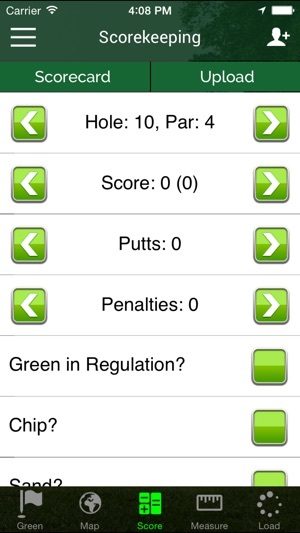 FreeCaddie Pro let's you track fairways hit, greens in regulations, chips, putts and more. 30,000+ courses are already available on freecaddie.com. Don't see your course? Create it using freecaddie.com's easy to use Course Creator.